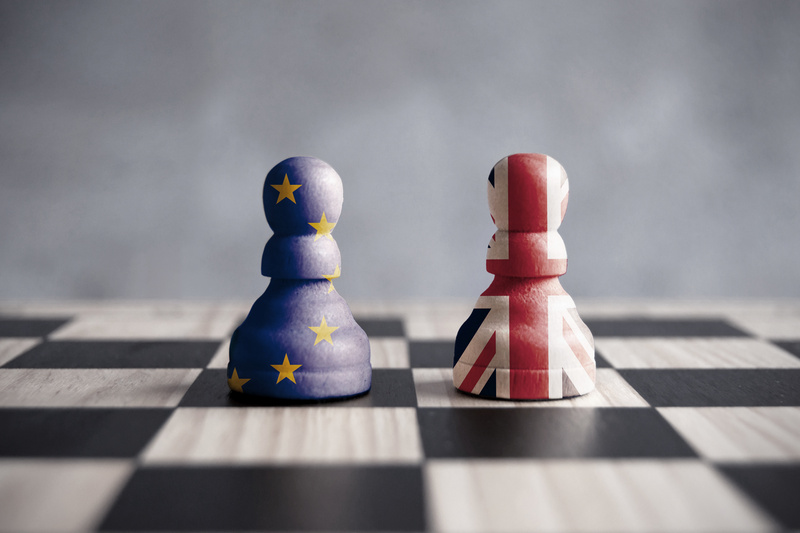 The largest conference of GPs in the UK has called on the Westminster government to take ‘immediate steps’ to offset the effects of Brexit on the Northern Ireland health service. The conference, which was held in the ICC-Waterfront in Belfast, and attended by 600 GPs from across the UK, unanimously passed a motion recognising ‘the devastating effect that Brexit may have on the delivery of healthcare in the UK and in particular Northern Ireland’ and ‘calls on the UK government to take immediate steps to mitigate this’. Speaking at the conference, Dr Frances O’Hagan, Deputy Chair of the British Medical Association’s (BMA) Northern Ireland General Practitioners Committee, said that protecting the free movement of healthcare professionals across the border, mutual recognition of professional qualifications, and cross-border provision of health services was key for Northern Ireland in any exit from the EU. ‘Regardless of what contingency plans they say are in place and the assurances that have been given by the Westminster government, Northern Ireland will still feel any departure from the EU far more acutely than the rest of the UK, especially if it’s a no deal Brexit,’ said Dr O’Hagan. ‘The return of a hard border between Northern Ireland and the Republic of Ireland would deter cross-border workers and negatively affect our already depleted staffing levels in general practice, thereby putting an already pressurised service under even more strain. ‘In Northern Ireland we also have successful cross-border health services that bring great benefit to patients, such as paediatric cardiac care and cancer services. We’re not large enough to sustain such all-island specialised services within Northern Ireland on our own.